The city of Albany experienced a period of mayhem once the Volstead Act of 1919 established Prohibition. Albany, a successful brewing and distilling capital, which had exported its famed beverages all over the world, shuttered its facilities. Alcohol production went underground, speakeasies popped up across the city, and bootlegging contributed to the rise of the organized crime and colorful characters like Jack "Legs" Diamond. 2019 marks the centennial of the passing of Prohibition in the United States. To celebrate this era of history, Albany will be re-telling the fascinating stories and tales of the city during Prohibition. Here&apos;s a preview of things to look forward to in 2019. Albany Distilling Company is the city&apos;s first licensed distillery since Prohibition and produces craft spirits one small batch at a time. The location of the distillery at 78 Montgomery Street is near the site of The Quackenbush Still House, Albany&apos;s original 18th century distillery. Taste a sip of history with ADCO&apos;s Quackenbush Rum, inspired by the location and created with a recipe from that era. 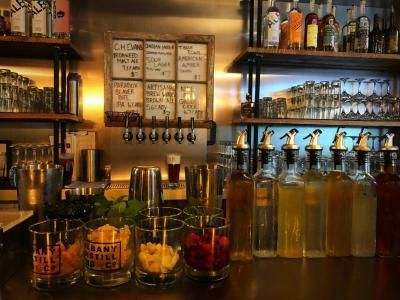 Since the company&apos;s founding in 2011, the distillery has opened a Bar & Bottle Shop and collaborated with local businesses such as Nine Pin Cider, Fort Orange General Store and Death Wish Coffee. Death Wish Coffee Vodka has been so successful that the brand is looking to expand more in 2019. Stay tuned for more exciting details on the expansion! Beneath City Beer Hall and behind an unassuming door, is Albany&apos;s not-so-best-kept secret: Speakeasy 518. The vintage jazz bar slings craft cocktails and forbids the use of cell phones. During Prohibition, Albany was a hot spot for underground speakeasies. This unique bar evokes a feeling of what it may have felt like to live in Albany during the Prohibition era. It is only fitting that the spot throws a huge National Repeal Day party on December 5, celebrating the end of Prohibition. The celebration includes live music, a mixology competition, Prohibition themed trivia and free punch! 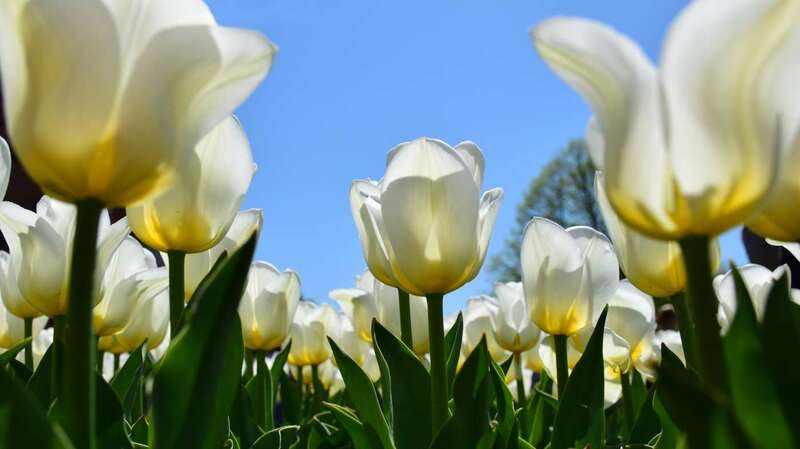 This celebratory event is the perfect time to experience this hidden gem in downtown Albany. 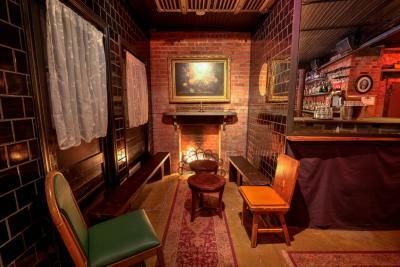 Did you know Ten Broeck Mansion is home to America&apos;s oldest privately owned continuously operating wine cellar? When Thomas Worth Olcott purchased the mansion in 1848, he installed the cellar for his family&apos;s impressive wine collection. When Prohibition struck, Dudley Olcott sealed off the room to protect the family&apos;s prized collection. The wine cellar remained hidden long past the repeal of Prohibition, until the false wall was discovered in the 1970s. 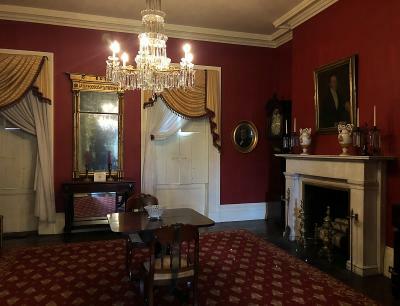 Ten Broeck Mansion&apos;s programming theme for 2019 is inspired by this fascinating story of the Wine Cellar. Stay tuned for special events and programming for "Speaking Easy: Prohibition in Albany” at the mansion next year. For more details on Ten Broeck Mansion&apos;s Wine Cellar and the Ten Broeck Mansion Wine Club, click here. Prohibition is slated to be a topic of discussion across Albany next year. 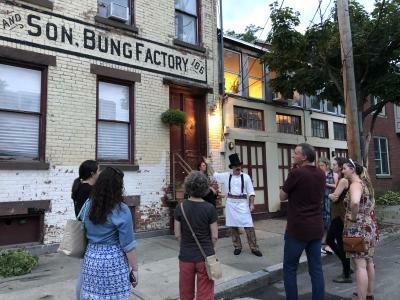 Next year the Historic Neighborhood Brew Tours led by Albany Beer Historian Craig Gravina will once again hit the streets. Among the fascinating topics of discussion, the tour will highlight how the beer industry was impacted by Prohibition. Stay tuned for more exciting programming with a Prohibition twist!